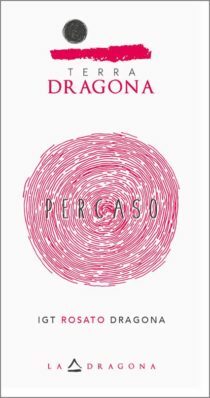 This rosé wine was born by hazard, as its name “per caso” (by hazard) recalls. At the end for the first vintage we decided to try a little experiment with the grapevines of the main vineyard. After squeezing the Montecucco red grapevines we decided to do an early grinding. With great surprise we obtained a rosé wine, light and fresh but with a strong character. The orange color, tending to ancient pink, is typical of Sangiovese rosé. It anticipates the aromas that can be uncovered at the taste and recalls the typical characteristics and scents of the Amiata Mount’s wines. It is an harmonic wine, dry but with long and sweet second tastes, characterized by flowery scents, with confettis and pastries nuances. 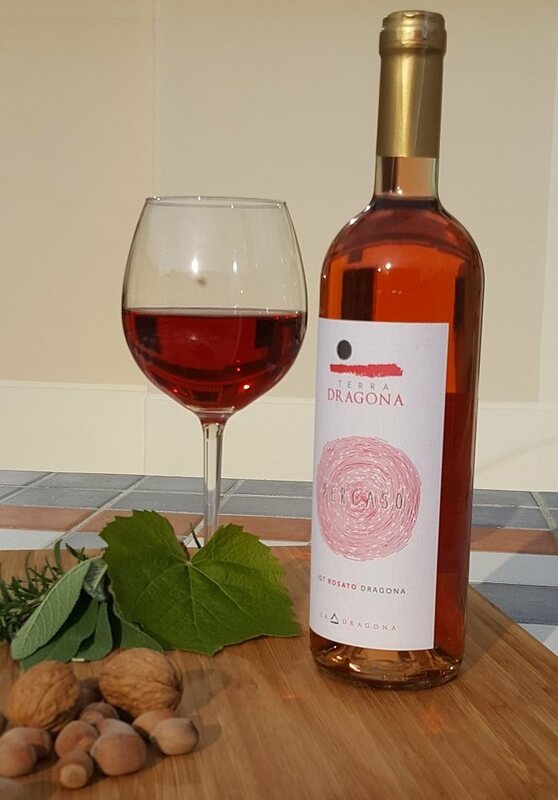 Since it comes out of pure Sangiovese grapevines, this rosé wine develops a unique balance between acid freshness and warm plumpness. Served cold, it is perfect for appetizers and dinners based on pasta with tomato sauce, fish soups, shellfishes. Scent: decidedly flowery, with notes of confettis and pastries. Flavor: harmonic and dry, but long and sweet in the end. Well balanced between acid freshness and warm plumpness. Pairing: pasta with tomato sauce, fish soups, shellfishes.